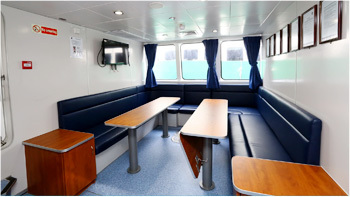 catering not only to marine sector but with extension to oil & gas sector too. 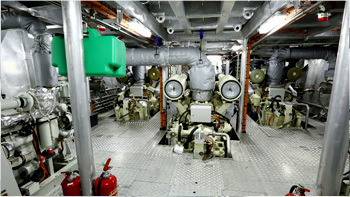 Specializing in main propulsion / auxiliary engine / deck machineries overhauling, repairs and services with supports in supply of parts and component based in Singapore. Copyright © 2019. 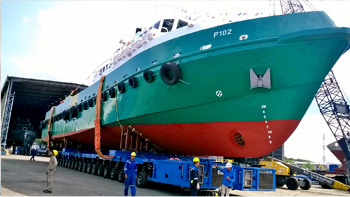 Marine Diesel Services Pte Ltd. All Rights Reserved. Website by Creative eWorld Pte Ltd.